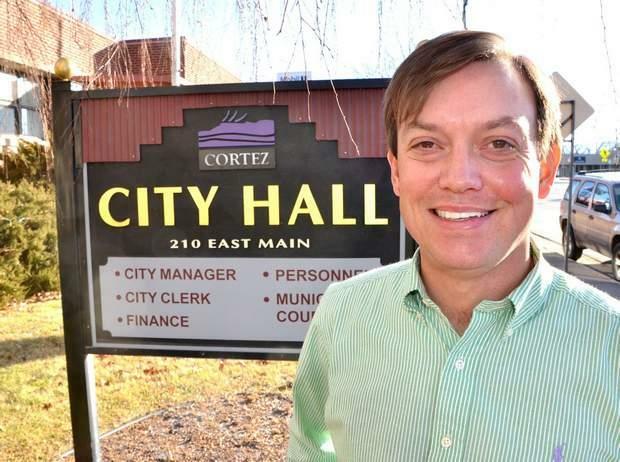 In this episode of Conversations With Dave, host Dave Hart talks with Cortez City Manager Shane Hale about his path to working for the city of Cortez, how he spends his day as the city manager, and some of the current projects and priorities that Cortez is working on. 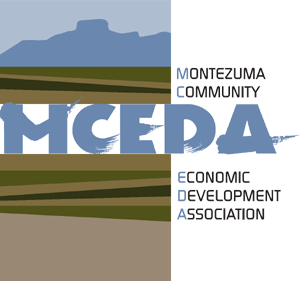 The Cortez Area Chamber of Commerce focuses on increasing and sustaining economic vitality in the Cortez area. KSJD's Tom Yoder talks with Michelle Rojas, the new manager at the Cortez Chamber of Commerce, and Kinsey Ertel of Ertel Funeral Home and Board president at the Cortez Area Chamber of Commerce, about how the organization is working to foster business prosperity for community success. 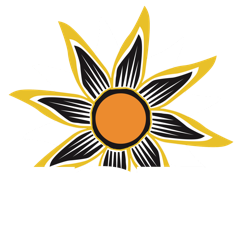 In this episode of KSJD's Conversations With Dave, host Dave Hart talks with Chris Burkett and Cassie Alexander from the Montezuma Community Economic Development Association about what economic development looks like in southwest Colorado, and how business owners can get help to reach more customers and grow their business. 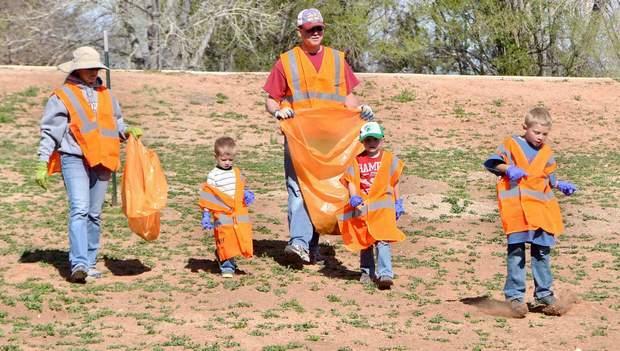 The City of Cortez and Heart and Soul Cortez are offering some opportunities for some spring cleaning and for getting to know your neighbors. KSJD's Tom Yoder talks with Cortez City Manager Shane Hale and Rocky Moss, the Project Coordinator for Heart and Soul Cortez, about city clean-up events happening in late April, and how neighborhoods can get funding through Heart and Soul Cortez to host a block party to help build and strengthen community values. 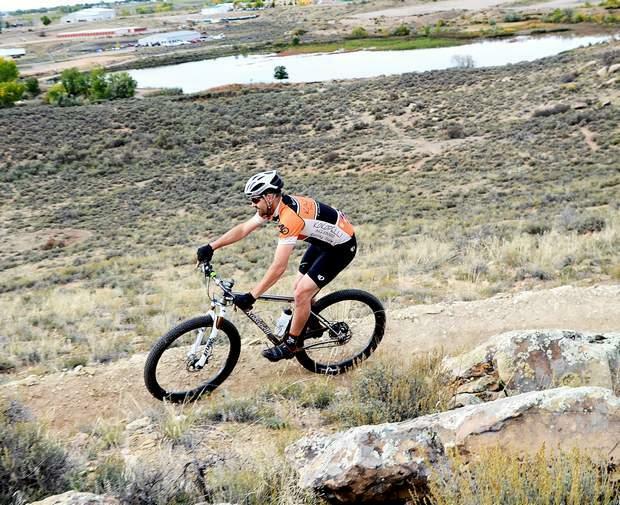 Open space is a vital aspect of community planning, and key to the quality of life for residents. KSJD's Tom Yoder talks with Cortez City Manager Shane Hale, and Tim Cline, Chairman of the Cortez Planning Commision, about a new parcel of open space that the City of Cortez will be dedicating on Memorial Day in honor of a local veteran who was killed in action during the Iraq war.